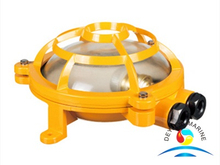 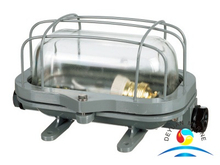 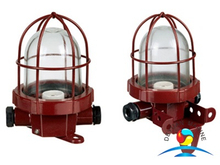 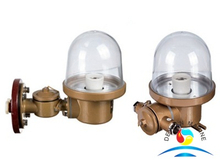 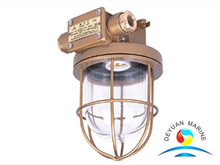 Incandescent pendant light is designed to provide illumination for wet places in deck,sidewalk in ships or cabin. 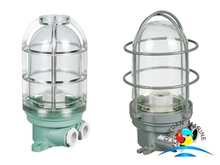 A wide of Incandescent pendant light with different designed are for option,available material is steel,plastic,aluminium,stainless steel,illuminant can be incandescent lamp or energy-saving lamp. 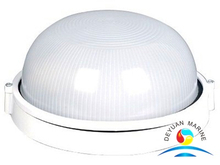 light color can be transparent,frosted,opal,red,green,blue,yellow. 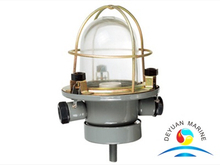 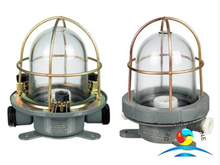 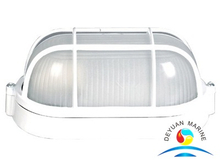 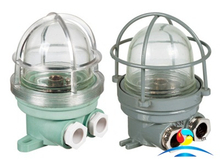 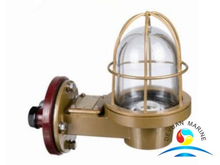 If you are looking for any Incandescent pendant light for marine industry,pls donot hesitate to contact our sales team.